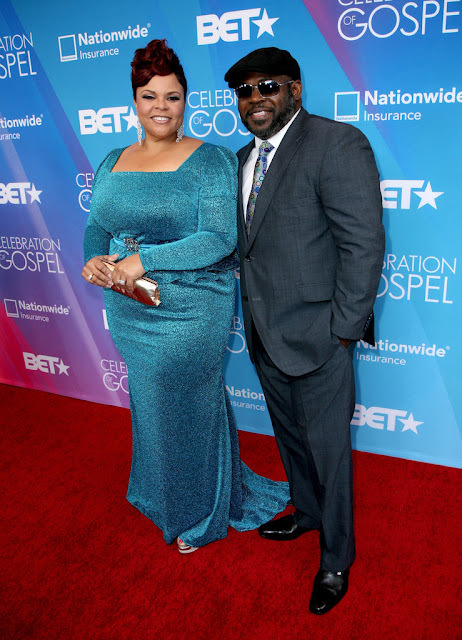 Tamela and David Mann reaffirmed their vows for their 25th Anniversary in front of loved ones in Dallas, Texas, on Apr. 20, Us Weekly can exclusively confirm. 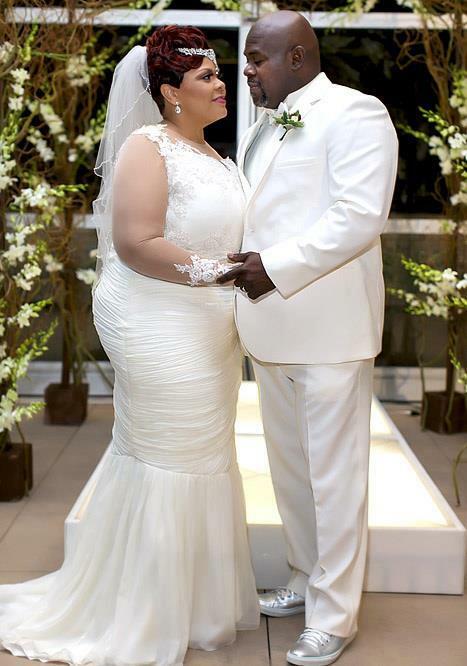 The gospel singer and the actor/comedian, both 46, were legally wed in 1988 but never had a proper ceremony. "When we got married 25 years ago, we didn't have enough money for a wedding," explains Tamela, whose pastor married the couple in his study. At the time, the "Take Me To The King!" singer even had to borrow a ring. 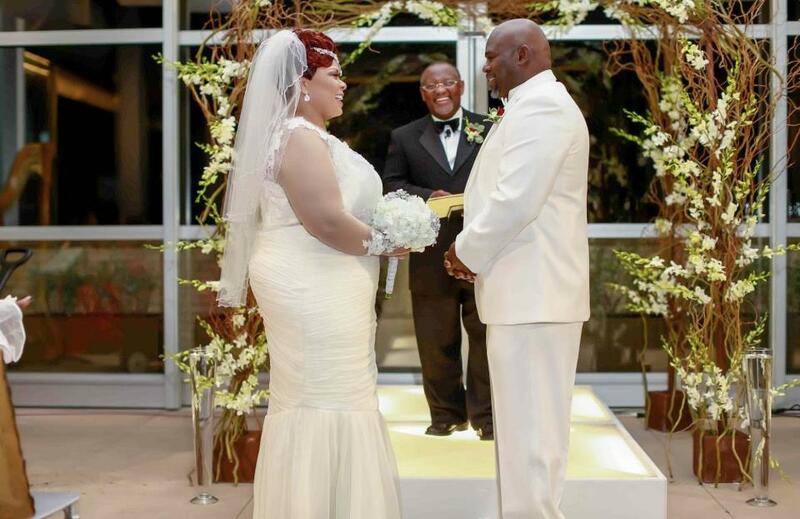 This year, however, Tamela finally got her dream wedding. The bride "spent months" working with Binzario Couture to design the perfect gown. "I knew every intimate detail of it, but when I saw it at my final fitting last week, I lost it," she recalls. "It was everything I could have ever dreamed of in a bridal gown." The Manns will star in a new reality TV Series that will debut late 2013/early 2014. Official Photos will be released Soon.